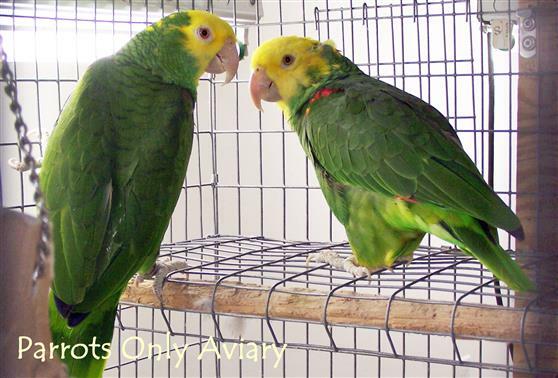 The Double Yellow-headed Amazon is generally green with a bright yellow head. Double yellow-heads love to climb and play. Approximately 50 or more years, depending on nutrition and care.